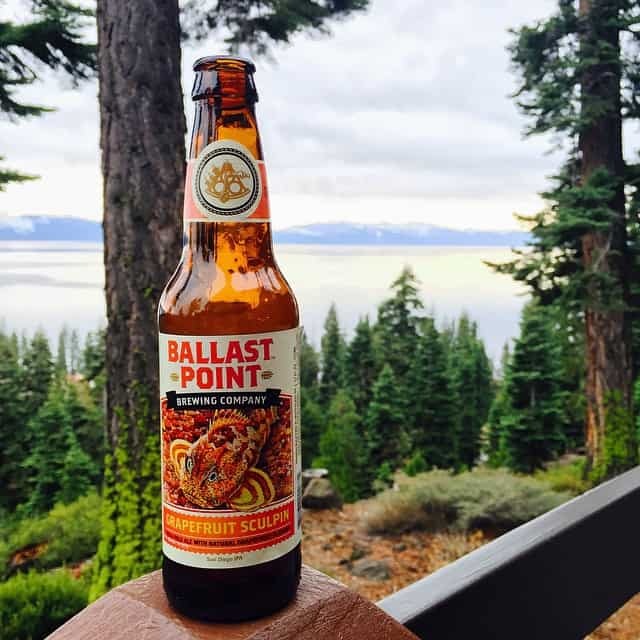 Since living in Tahoe for the last month or so, its good to see that the craft beer scene is alive and well. I have been visiting Tahoe for almost 14 Years before deciding to finally move up here. I thought I would share this photo from my instagram account to prove we can get more than Bud or Coors crap. Interview with one of my good buddies from CellarMaker! 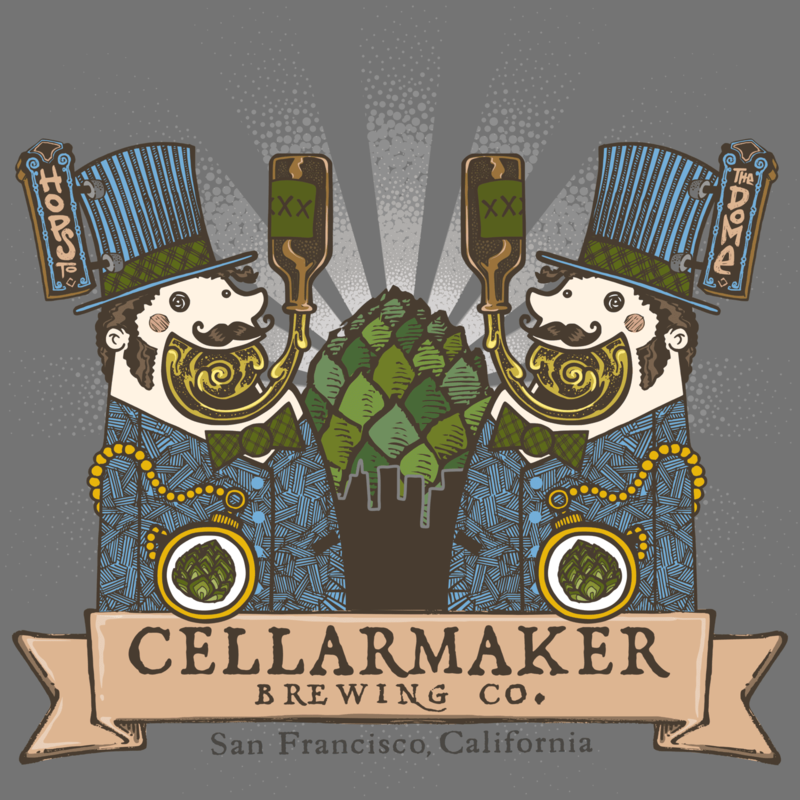 Cellarmaker started a little bit over a year or so ago in San Francisco and it was the brain Child of Connor Casey and Tim Sciascia. Brewers Log did a great podcast with these guys a few days ago. Check it out the podcast here.